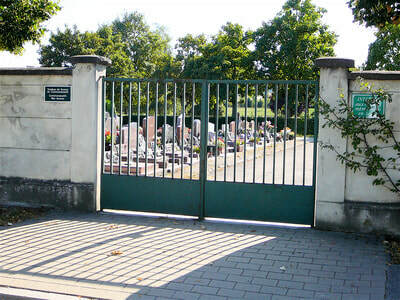 Commercy is a village approximately 45 kilometres east of Nancy and 5 kilometres north of the main road from Nancy to St Dizier. 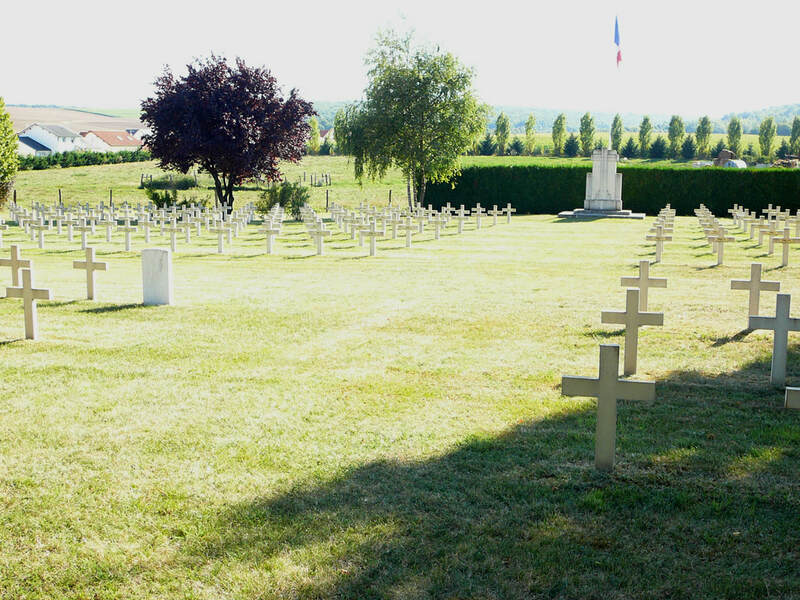 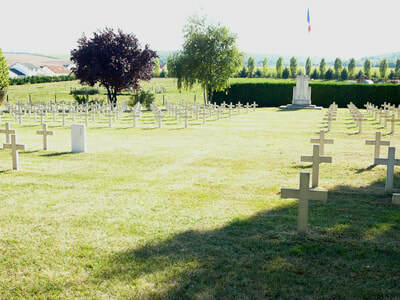 Commercy French National Cemetery contains about 2,000 French graves and two Commonwealth burials of the First World War, one of which is unidentified. 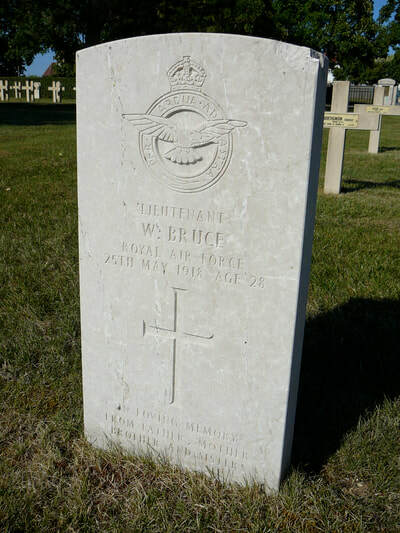 Lieutenant William Bruce, 104 Squadron, Royal Air Force, died 25th May 1918, aged 28. Son of Mr. and Mrs. H. Bruce, of 31, Bridge St., Inverness.